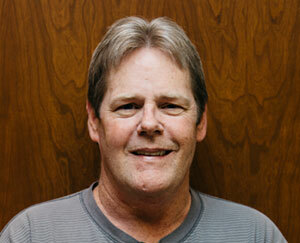 Dwayne began his career in the door and hardware industry 30 years ago in installation. He then moved to hollow metal and wood door machining, and has hands-on experience in almost every scope of this business. He has been with Mullins for 5 years and now works in architectural detailing. He is an excellent source when dealing with door and hardware application.